The Wimberly School of Religion at Oklahoma City University has announced the 2017 recipients of the Bishop Scholars Award: Addison Saviers, Rebecca Small, and MacKenzie VanZee. The prestigious full-tuition scholarship is awarded each year to up to three incoming freshman religion majors. Each candidate must apply, receive endorsements from the pastor and a lay member of his or her church, and undergo an interview with the School of Religion faculty. Competition for the award is steep, and only the strongest candidates are selected to receive the award to attend Oklahoma’s only United Methodist university. Addison is a graduate of Sapulpa High School, a lifelong United Methodist and an active member of Tulsa-Boston Avenue UMC. A member of the Boston Avenue Choir and a regular volunteer for VBS and other church activities, she also has been a leader in her youth group and at the district and Conference levels. In addition to her strong upbringing in the church by her mother, a Christian educator who has served on numerous church staffs, and by her grandfather, who is a retired UM minister, Addison also credits the Tulsa Interfaith Tour as shaping her calling to ministry. 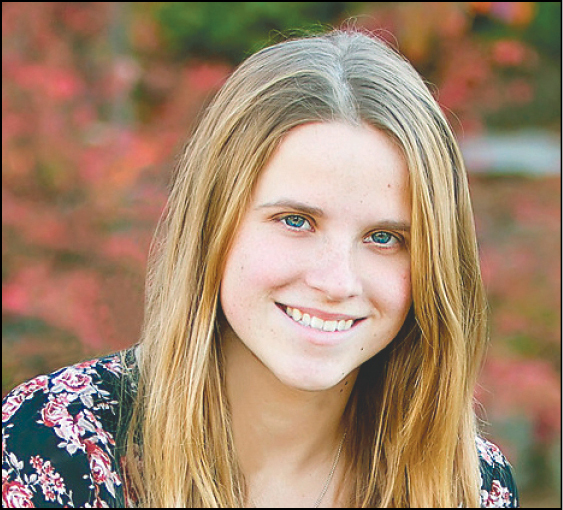 She plans to study Religion and Philosophy with a minor in Interfaith Studies and to go on to a career as a religious educator promoting understanding about religious and cultural differences. Rebecca is from Lorena, Texas, a suburb of Waco, and is a member of Woodway First UMC, where she is an active leader among her peers and in small groups. 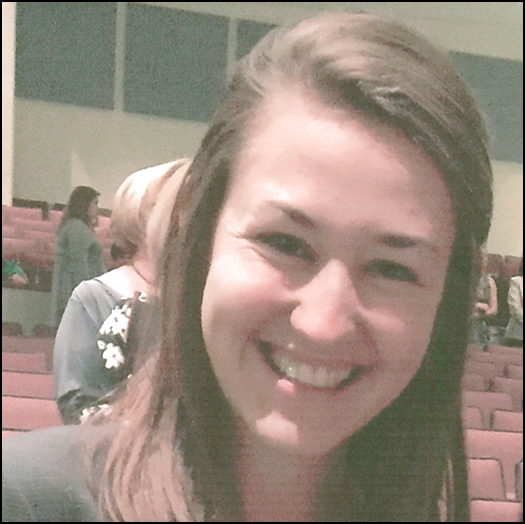 She graduated fifth in her class from Lorena High School, where she also served in many leadership roles. 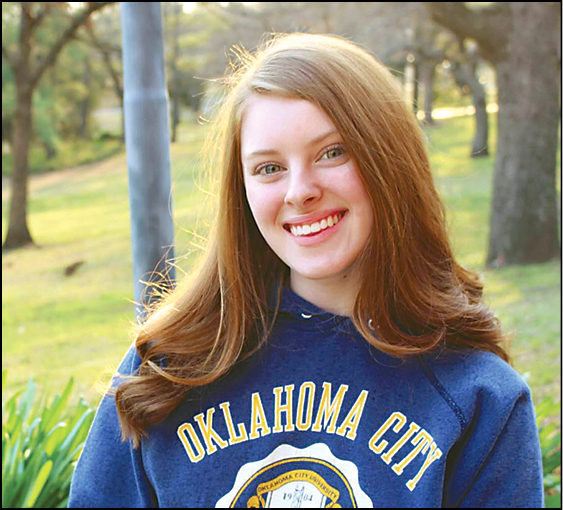 As a participant in numerous mission trips throughout her teen years, Rebecca experienced her calling to ministry while on mission in Moore, Oklahoma, in 2015. She also has a passion for performance, and as she began to explore these two callings together she discovered that Oklahoma City University was the natural choice for college. She plans to study youth ministry with the goal of helping young people find fresh expressions of their faith through theater. MacKenzie is a graduate of Jenks High School and a lifelong member of Tulsa-Faith UMC, where she has been active in the youth program and as a volunteer with children’s ministry for the last four years. MacKenzie first received her calling to ministry while at church camp the summer before her freshman year of high school. The experience drew her more deeply into the life of the church and, following a mission trip to Chicago in 2016, MacKenzie came to fully embrace her calling. She plans to remain open to the path that God has for her as she continues to discern her calling as a religion major at OCU.